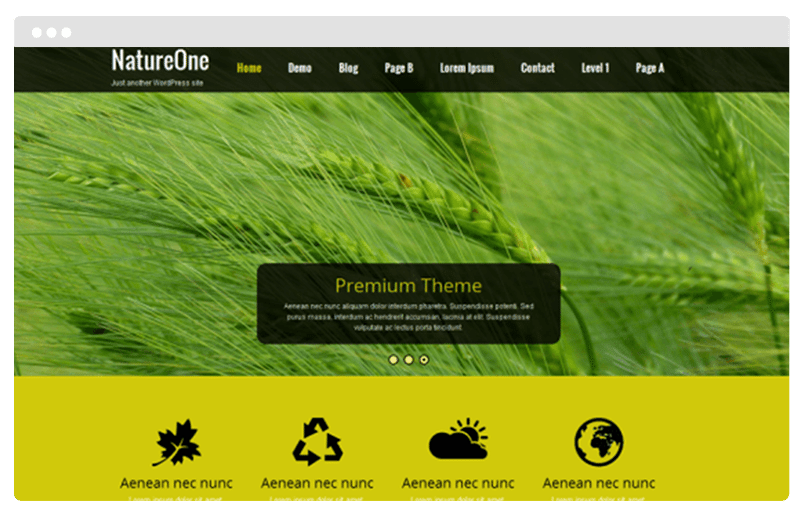 Nature One WordPress Theme is a multipurpose color changing responsive Nature, Agriculture, Green, artistic, travel, corporate, health, photography, blog, static, ecommerce, church, business, construction, hotel, personal suitable theme for those who love nature and however within Nature’s core there lies unlimited scope and possibilities. 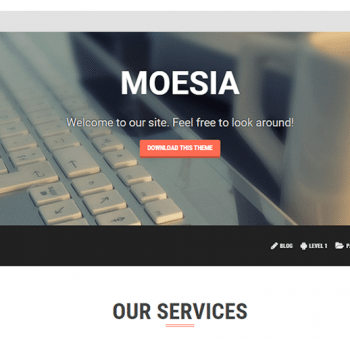 This is true for this responsive ready to use business WordPress theme which can be used for any other use. 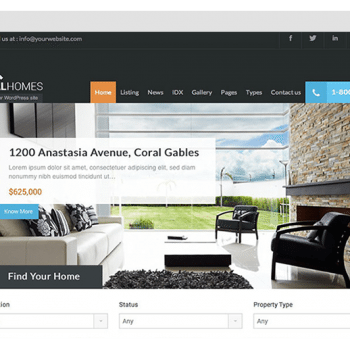 Comes with default slider and easy to set up homepage along with default theme options and ready compatibility with WooCommerce and Contact Form 7 among other plugins as well.